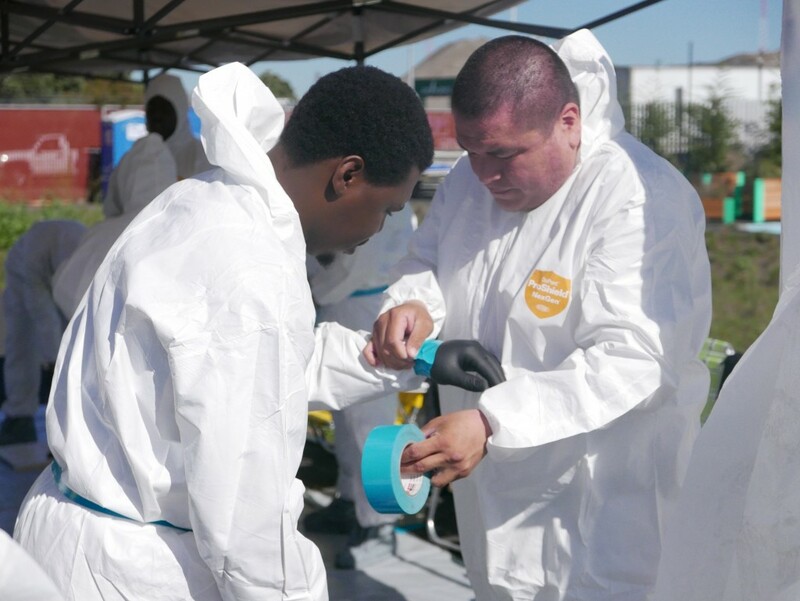 NOW Hunters Point is hosting the Young Community Developers (YCD) HAZMAT and HAZWOPER training and certification course. Participants will attend workshops with classroom and hands-on training sessions. As part of these workshops, participants will build small containment units, practice dressing in contamination suits and other personal protective gear.